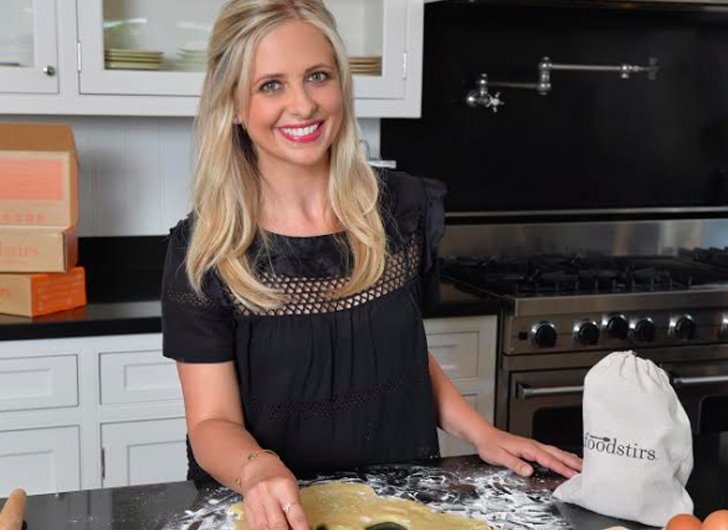 Sarah Michelle Gellar, while happy with her movie career, wanted to try her hand at something new and challenging. 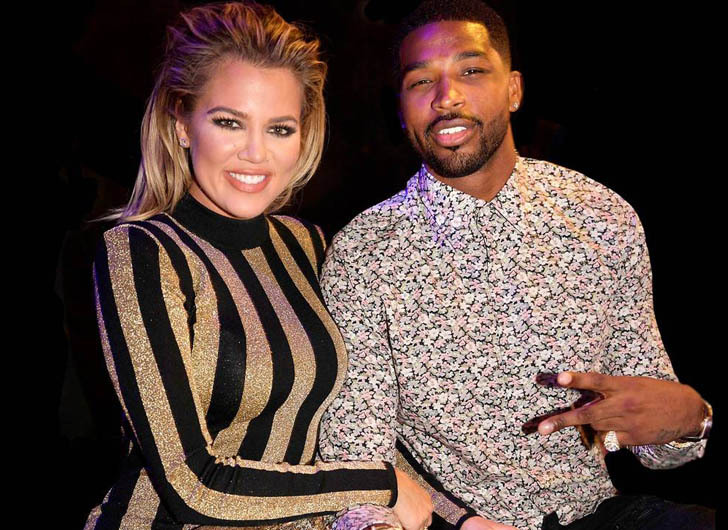 The mom-of-two spoke to E! 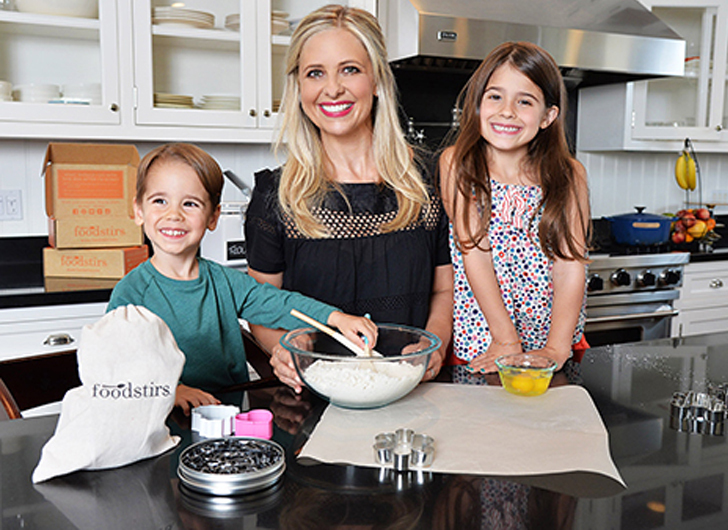 News about her new culinary lifestyle brand, Foodstirs. 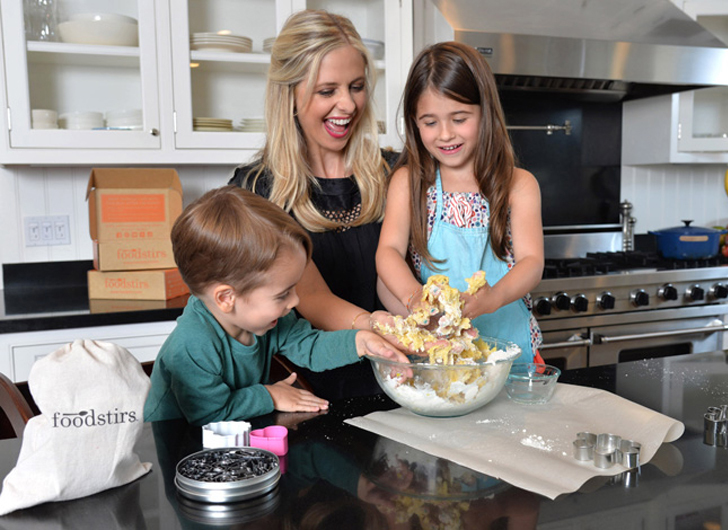 Gellar revealed one of the best things about creating Foodstirs was watching her two young children, Charlotte and Rocky, become mini-chefs in the kitchen.